KAMPALA – American actor, producer, screenwriter and director, Morocco Omari, who played as Tariq Cousins, a Federal Bureau of Investigation (FBI) agent, on the popular American TV drama ‘Empire’ is in Uganda. Mr Omari is in the country to conduct a free actor Director Training for budding young actors and film directors. Film Club Uganda in partnership with Uganda Communication Commission UCC is hosting MOROCCO OMARI for the acting and directing workshop. The training according to UCC is aimed to give a better understanding of the processes of acting and directing for Uganda’s future productions. 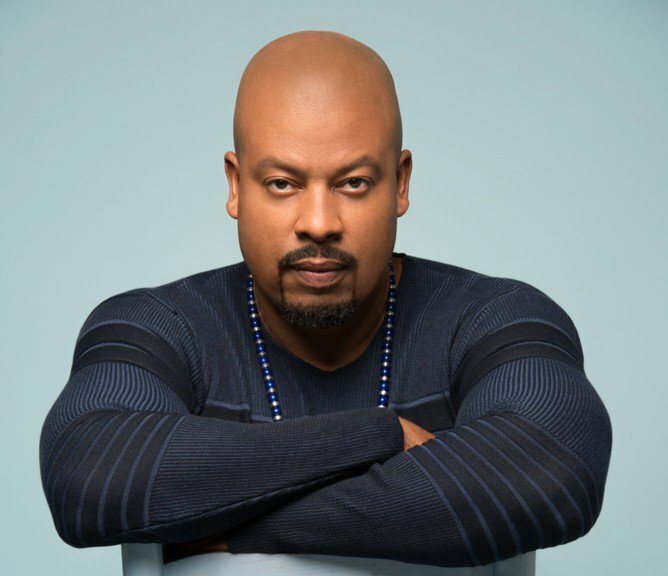 UCC says that the American actor, director and producer MOROCCO OMARI is teaching Ugandan filmmakers on how to tell authentic stories and understanding the African stories correctly. He hopes to share his knowledge on how to make a career in the industry. The American actor, who joined the hit TV show as a series regular on the show’s third season, has also starred in countless films and TV shows. The actor has been featured in shows like such as Homeland, Chicago Fire and NCIS but ranks his role in Empire as one of the most challenging he has played because he had a story line. Omari, who has visited several African countries in the past, says that he is drawn by the African stories to being a part of the film and acting communities in Africa, which are mostly just starting to grow. He says the African communities are so rich and there are so many stories that need to be told. “In America, we kind of live in a bubble, so many hospital shows, police shows and we got bored. When I come to Africa and I hear all these stories and I’m like ‘that should be a movie, or that should be a show’. I’m inspired, as an artiste because I am learning something new,” he said while in Kenya early this week. The 43-year-old’s childhood was characterized by drugs, gangs and violence and was drastically changed after he joined the Marines, a career he chose to help him learn discipline and to join the film industry. After serving as a Marine, he got a few deals as a model, casting for commercials. During that stint, he got a chance to interact with artistes on set and was shocked to learn that they earned thrice his earnings at the time. He promptly asked his agent to search for opportunities for him in the film industry. He would land his first acting role in a theatre production in 1995. 22 years later, he has evolved into a producer, writer, actor and film director whose fame is boosted by films like Hope, Kubuku Rides (This Is It) and Half Past Dead 2.